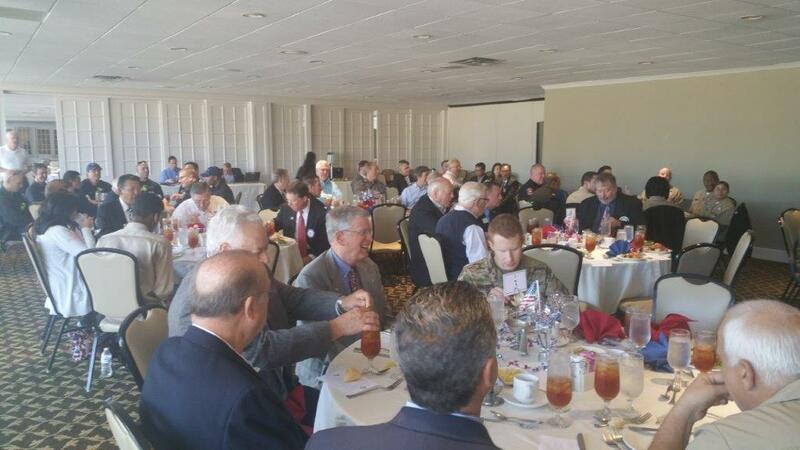 The Carrollton/Farmers Branch Rotary Club continued it's tradition of honoring our beloved veterans who have served our great nation so well. Guest speaker,United States Air Force veteran, Nilo Castillo was the keynote speaker at the luncheon. We are so thankful to our veterans and it continues to be an honor to recognize them for their service!